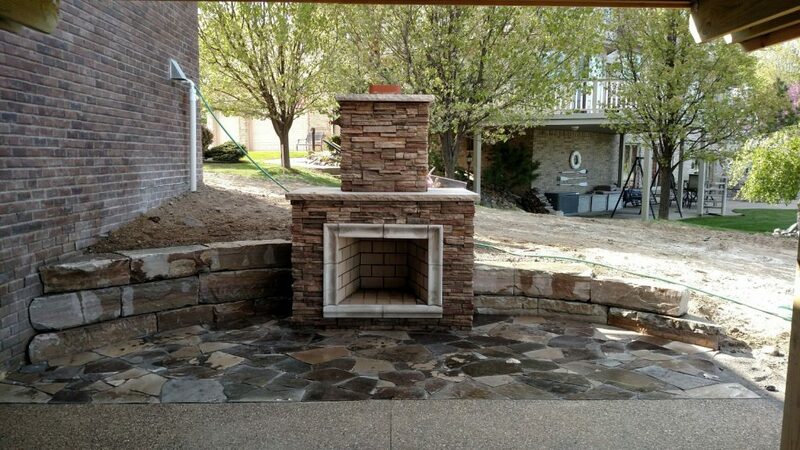 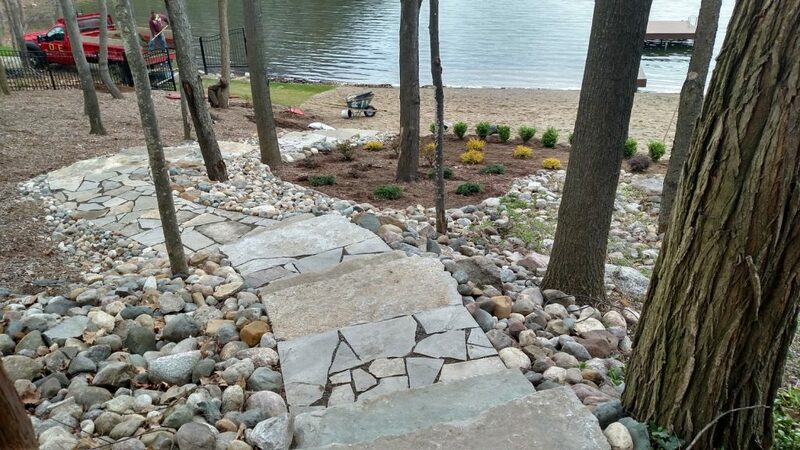 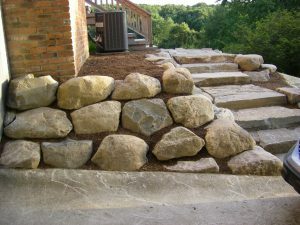 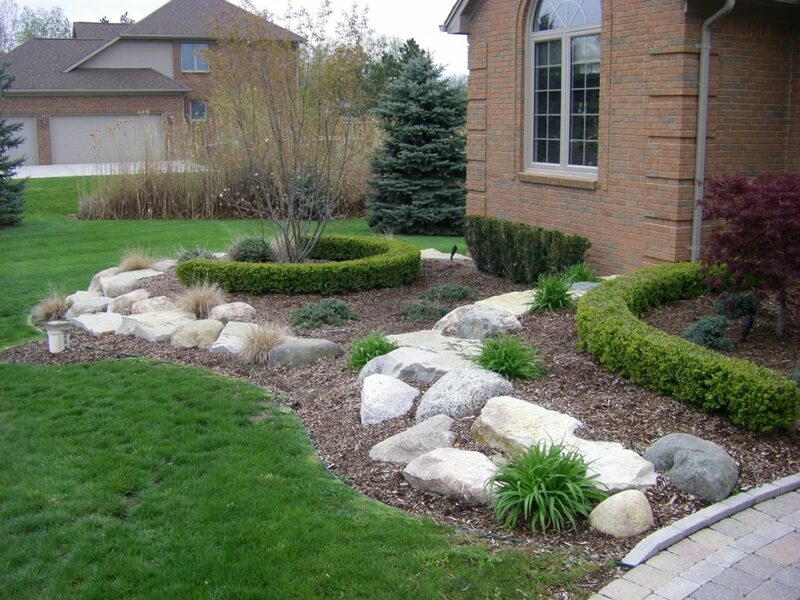 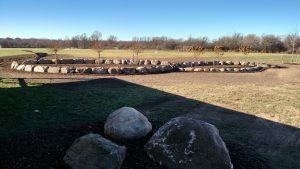 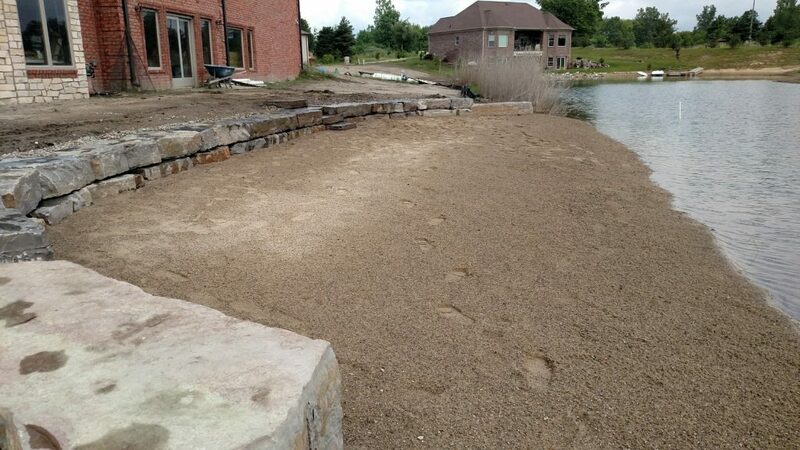 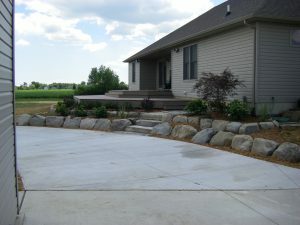 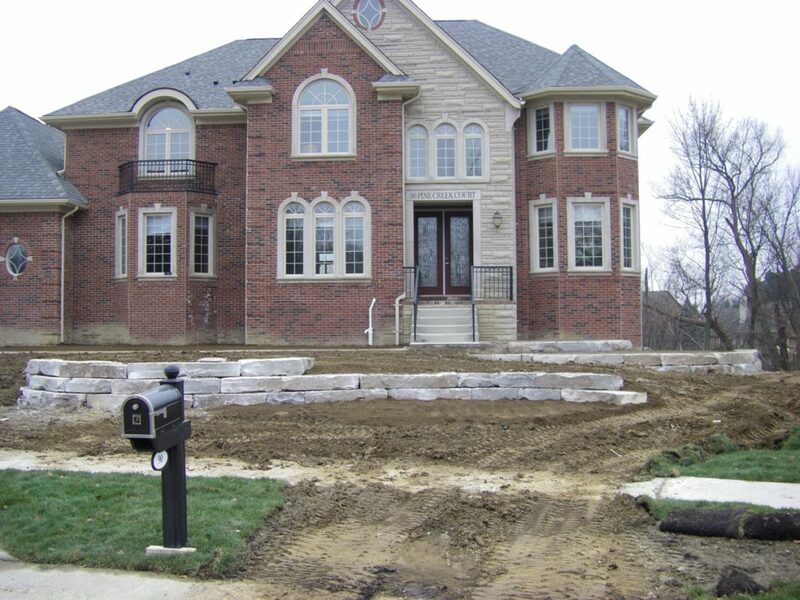 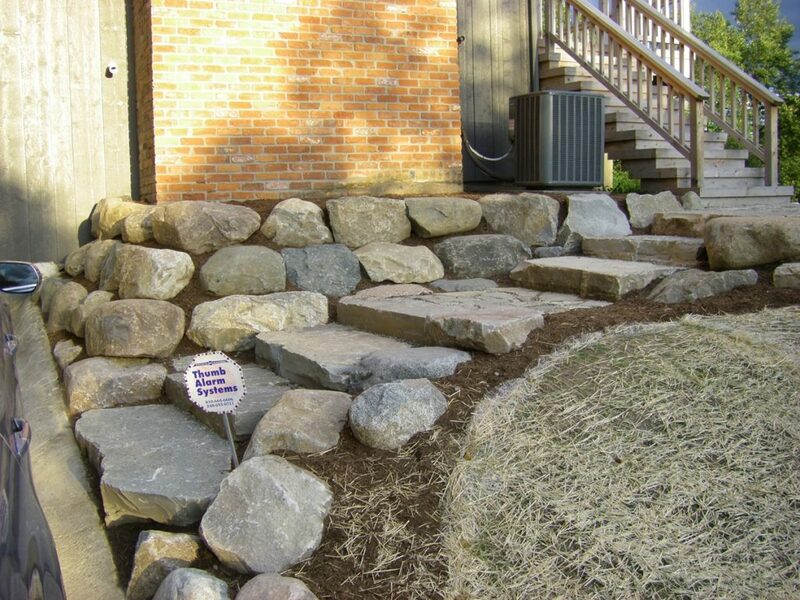 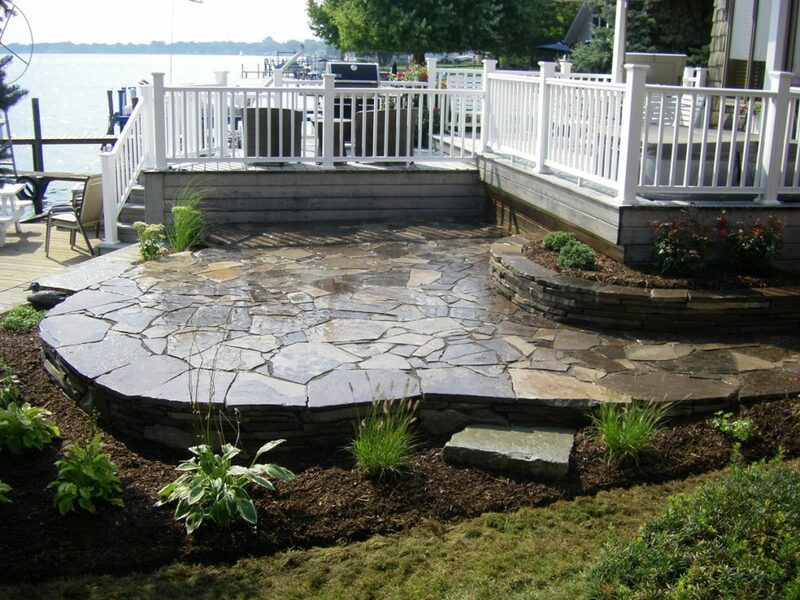 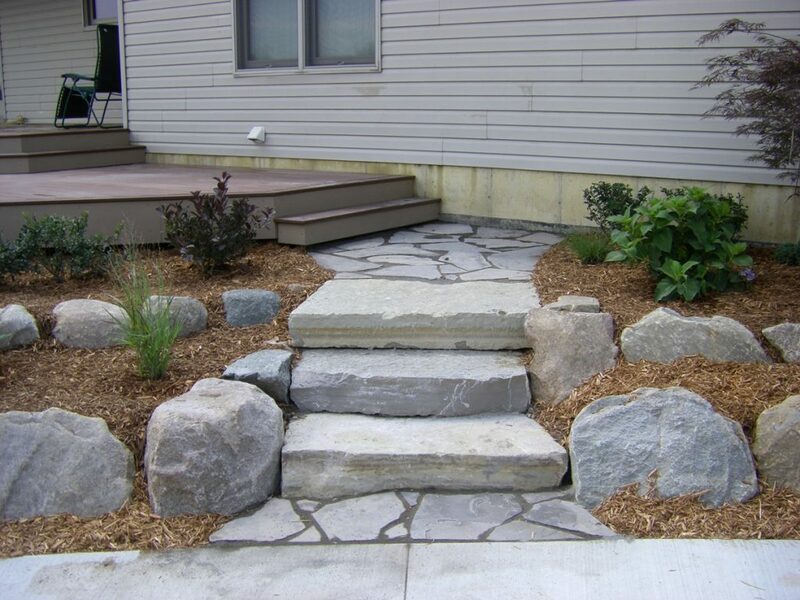 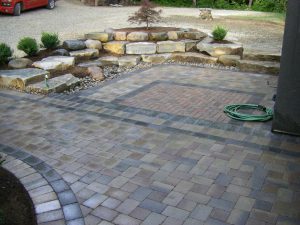 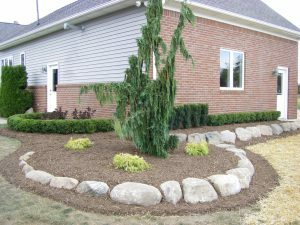 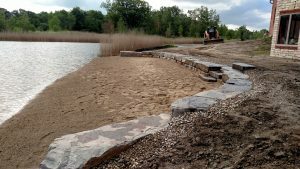 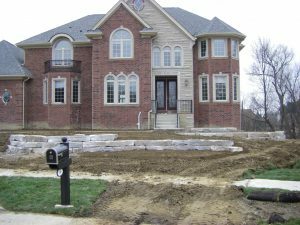 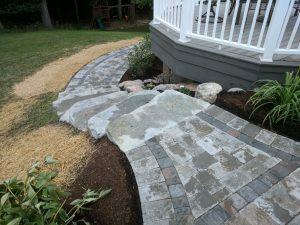 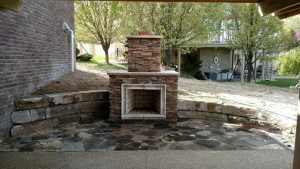 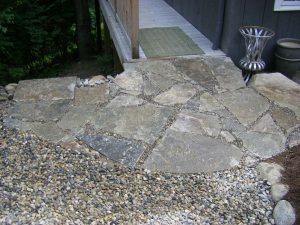 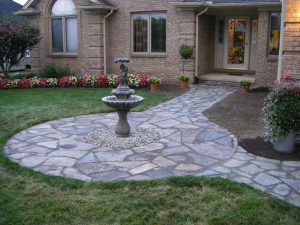 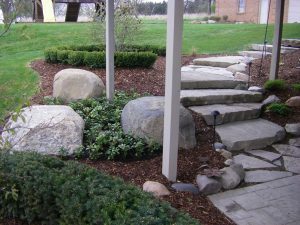 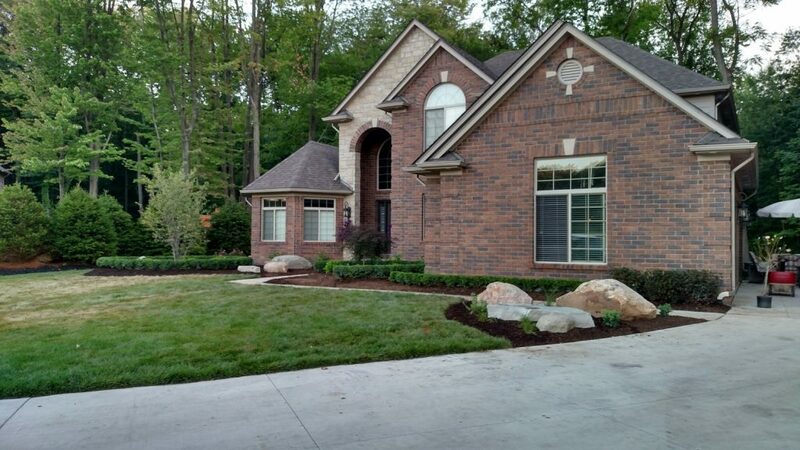 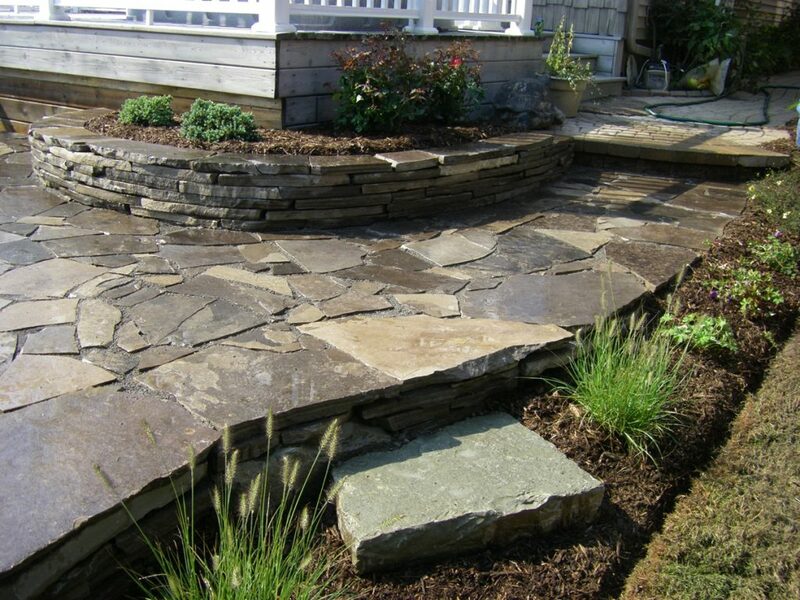 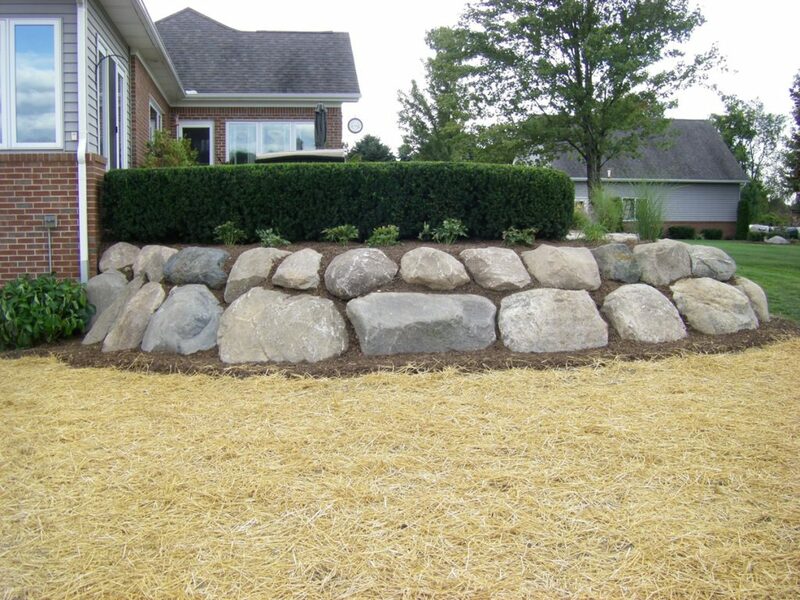 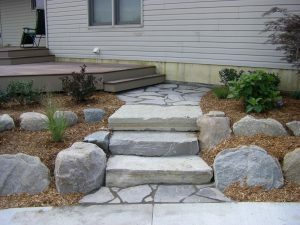 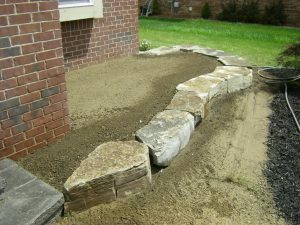 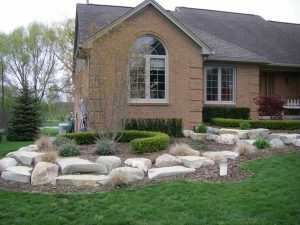 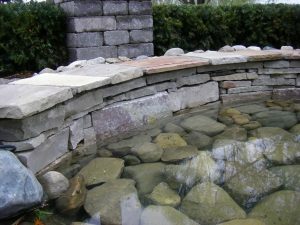 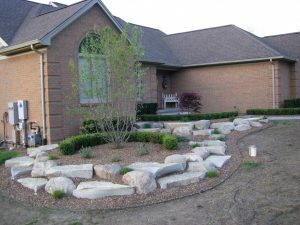 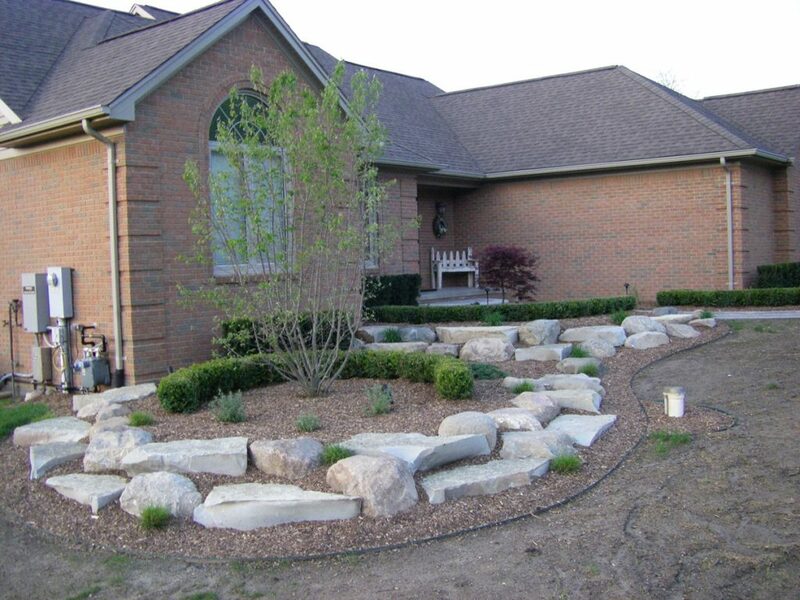 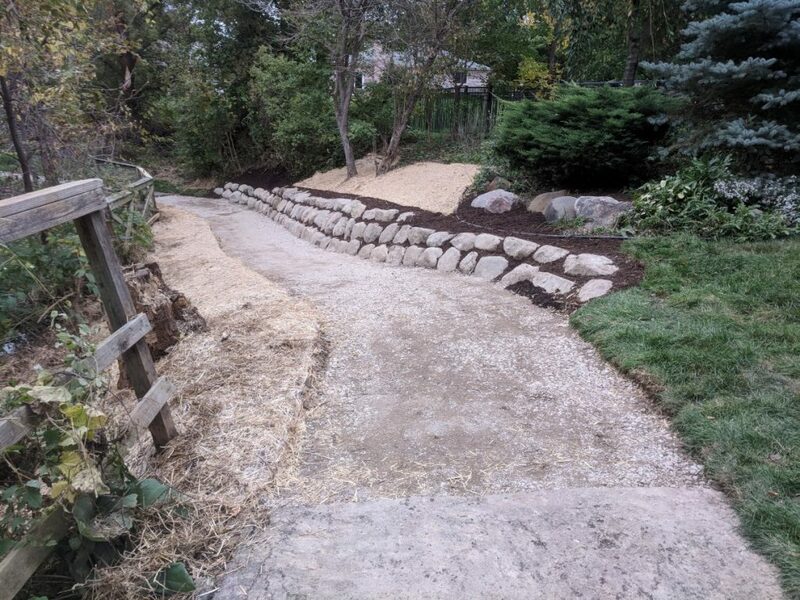 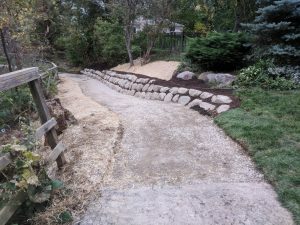 Hardscaping – D&E Landscaping and Grading, Inc.
Hardscaping in your landscape adds a whole new dimension. 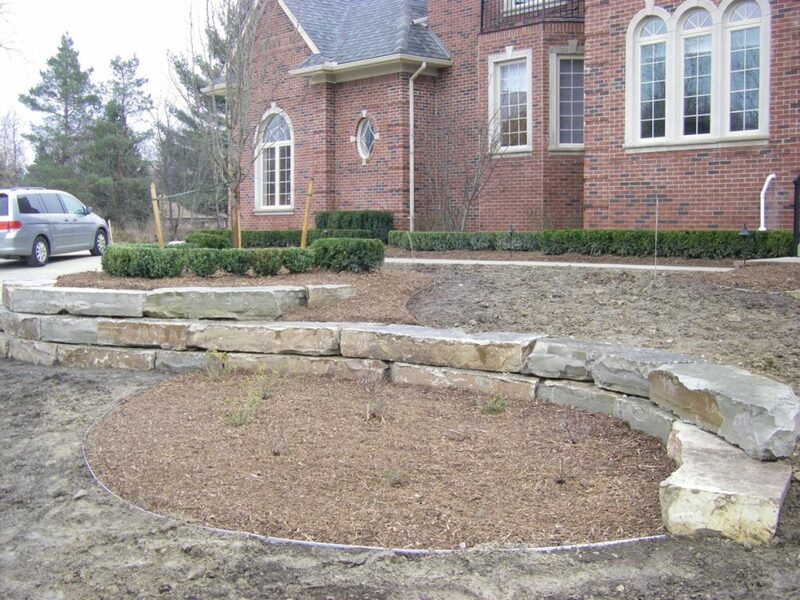 It creates the missing elements to beautiful landscape designs. Since most hardscape products are made of natural materials, fading of color and deterioration of materials are minimal and can be reused in the future. 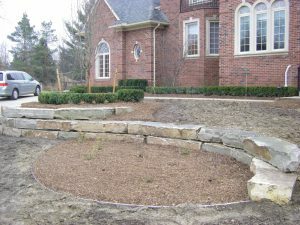 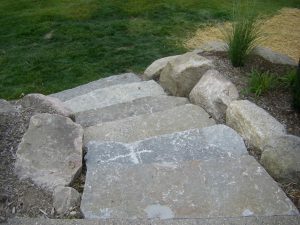 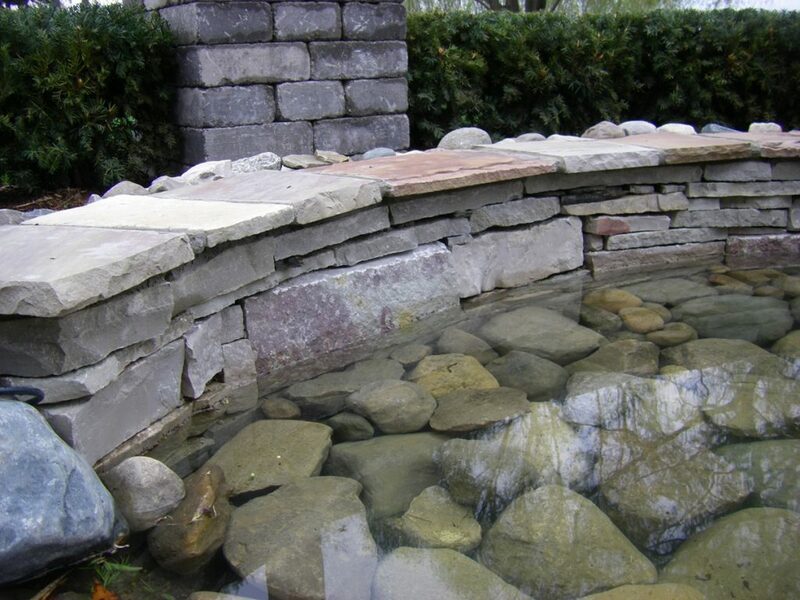 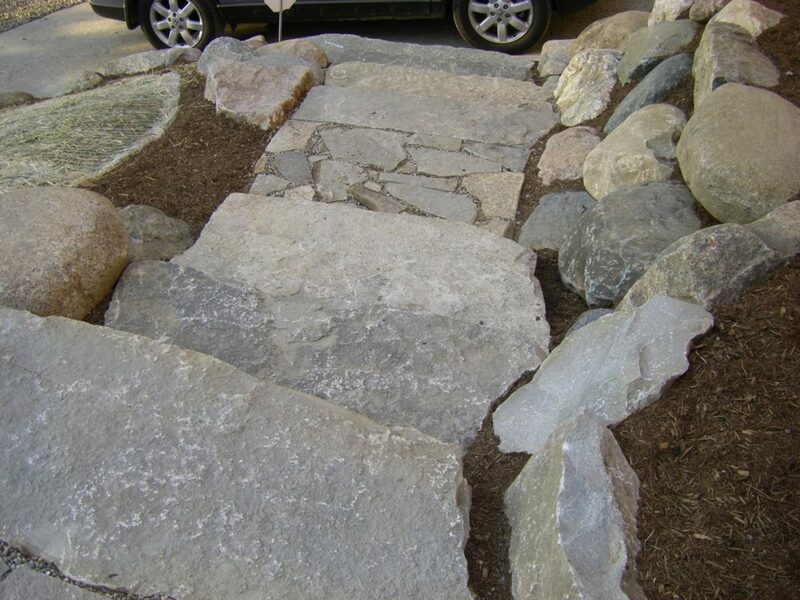 We have the creativity and the imagination to design hardscaping touches into landscapes. Based on the surrounding layout and architecture of your home, we will present how we can connect it all together.